Several workshops across the regional capitals of the nation which brought together Regional Education unit, Examination Coordinators, Guidance and Counseling Officers, PROs and other major Stakeholders of Education were organized to educate and sensitize personnel on the 2019 school register and selection guidelines which will eventually culminate into school placement for 2019/2020 academic year. Speaking at one of the training sessions in the Yilo Krobo district of Eastern region, Kwasi Obeng-Fosu reiterated the Minister’s commitment to ensure we do not record the large numbers of parents and guardians who trooped to the Independence square and the various regional centers to seek help with the placement of their wards after last year’s release. 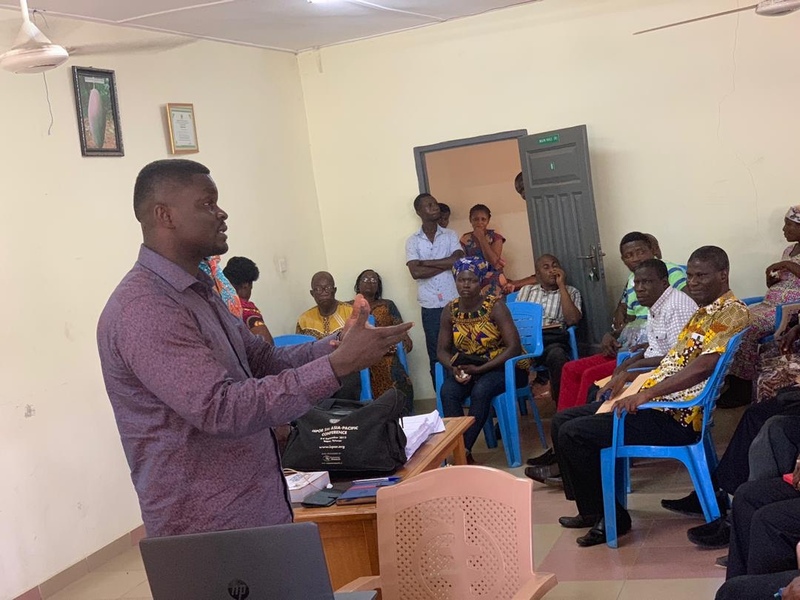 Discussions at the workshops allowed experts and representatives from GES, FSHS, CSSPS and the Ministry of Education to address concerns and share experiences on how 2019 BECE Placement into senior high schools is going to be implemented. It is believed that the participants at the workshops would further educate parents, students and the general public about this year’s school selection guidelines.